What is CGDI BMW Programmer? CGDI BMW Programmer is special programmer for BMW key programming +BMW Diagnosis+IMMO Security 3 in 1.CGDI BMW Programmer support CAS4/CAS4+ All Key and newly add BMW FEM/EDC function. 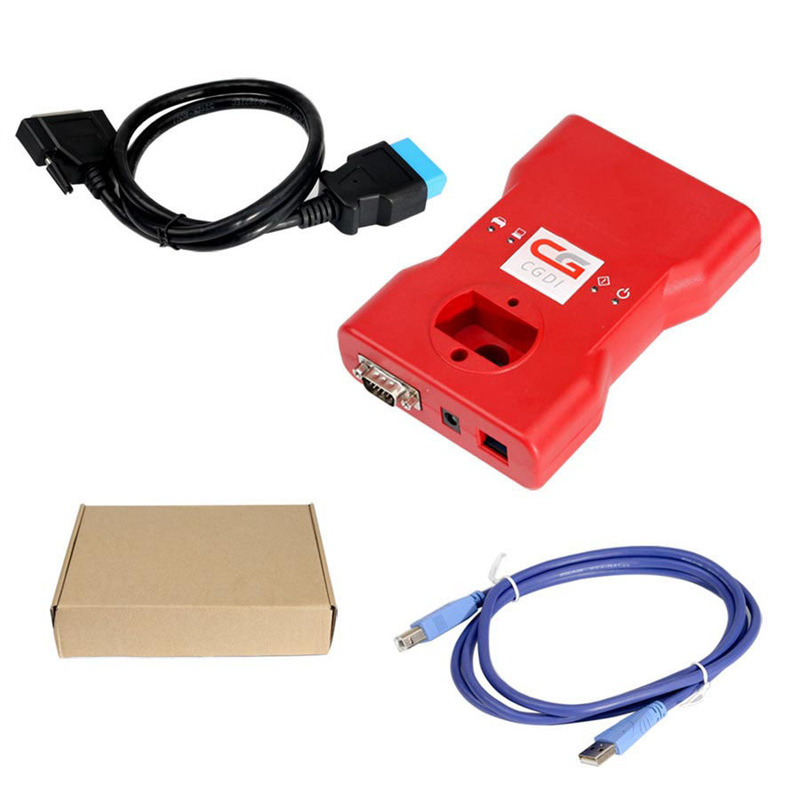 1.Multi-Function support Auto diagnose, programming and security maintenance 3 in 1. 5.Software response fast, short time programming, and new breakthrough in operation safety and technical support. 9.Support BMW engine computer DME replacement.